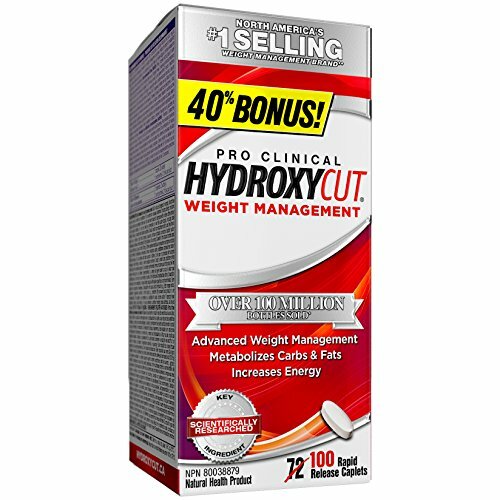 Hydroxycut Pro Clinical, Weight Management Supplement, 100 Count — Deals from SaveaLoonie! 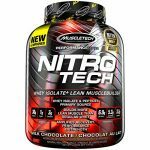 POWERFUL WEIGHT MANAGEMENT - Contains the scientifically studied weight management ingredient C.canephora robusta, which has been shown to support weight management when combined with a calorie-reduced diet. MANAGE YOUR WEIGHT - Pro Clinical Hydroxycut is North America's #1 Selling Weight Management Brand with a 20-year commitment to excellence! Countless people use Hydroxycut from coast to coast to help them reach their weight goals. 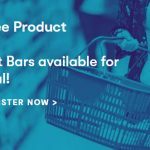 INCREASE ENERGY - Hydroxycut Pro Clinical contains an ingredient (caffeine) that supports increased energy, so you can keep up with your busy lifestyle.